7 DIY Improvements That Will Instantly Increase The Value of Your Home By $10K Or More! 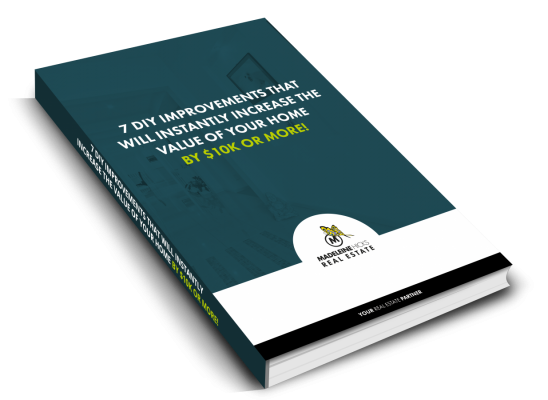 7 DIY Improvements That Increase The Value of Your Home, Increasing your home’s value is all about making smart choices and knowing where to spend your hard earned dollars. Your personal taste is very low on the list of what’s important. What you should be thinking about is what will help you achieve the best returns. Contact Us.